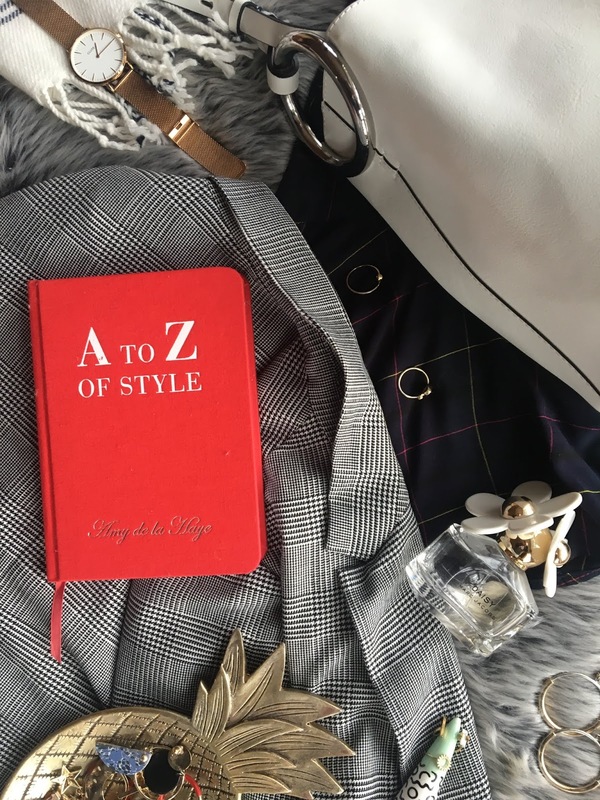 I'm back with the second instalment of my A/W18 trend series...this time I'm talking checks. 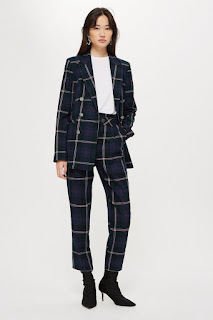 In my opinion and also obviously evident from the catwalks, shops and people's wardrobes, checks are a timeless trend and we've been seeing them reappear season after season. This season is no different, they're everywhere and I for one am happy about that! 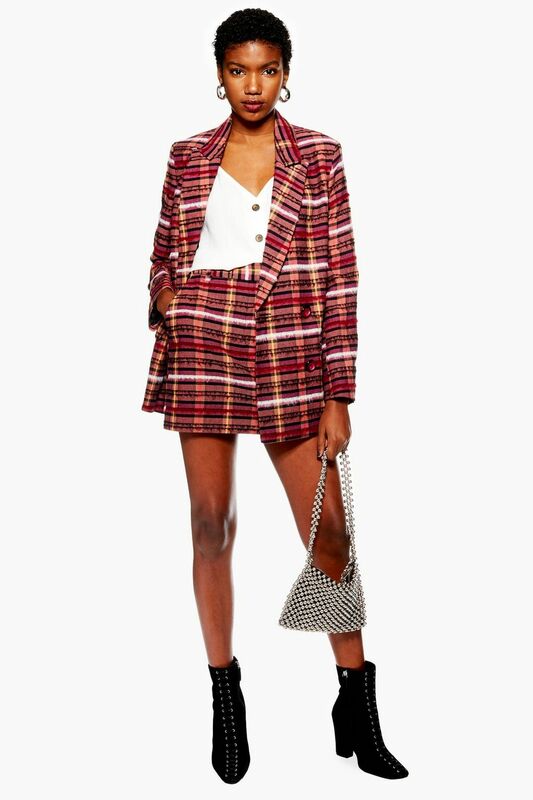 Whether you're going for full clueless vibes or understated checks, there'll be something for everyone. First up we're going all out Clueless' Cher. 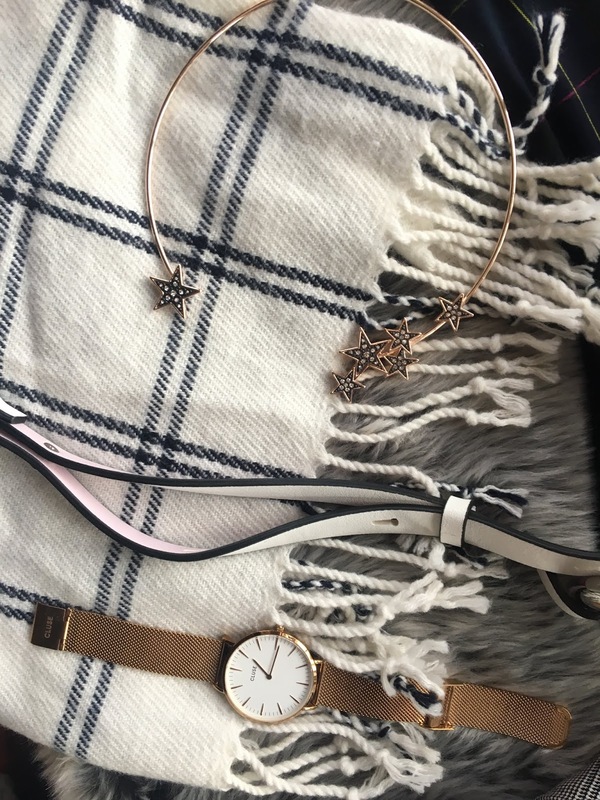 Head to toe might not be for you but it can look amazing! You could either do this with a two piece or a dress - depending on your personal style. One of my favourite looks is this midi dress from Topshop, incorporating various colours and styles of checks. 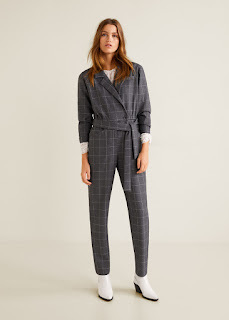 Another option is a jumpsuit! If you also like things that are a little less girly this is perfect and you get that head to toe so effortlessly. This one's from Mango and has been styled for the colder months with a fine top underneath. Finally as I mentioned you could wear a two piece and to ensure you get lots of wear out of the pieces, rewear them as separates! The blazer and skirt from Topshop. 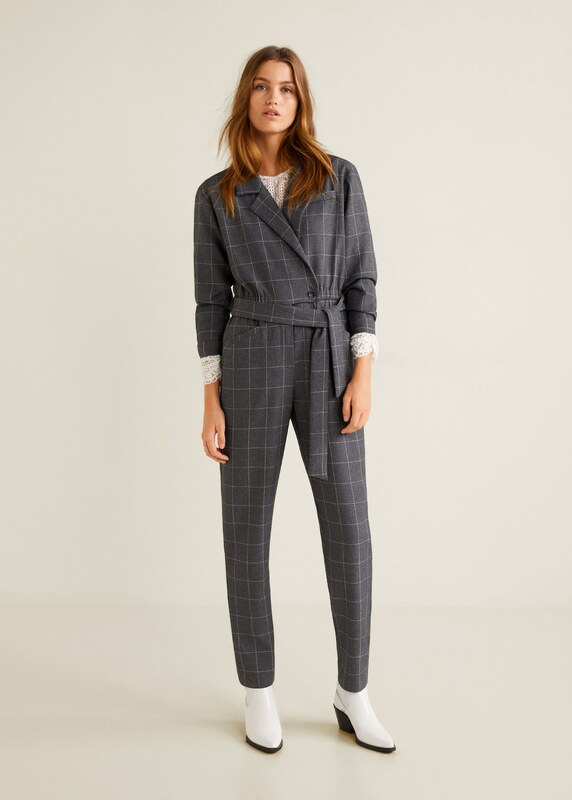 This is one of my favourite ways to wear this trend; either with a coat or a blazer! 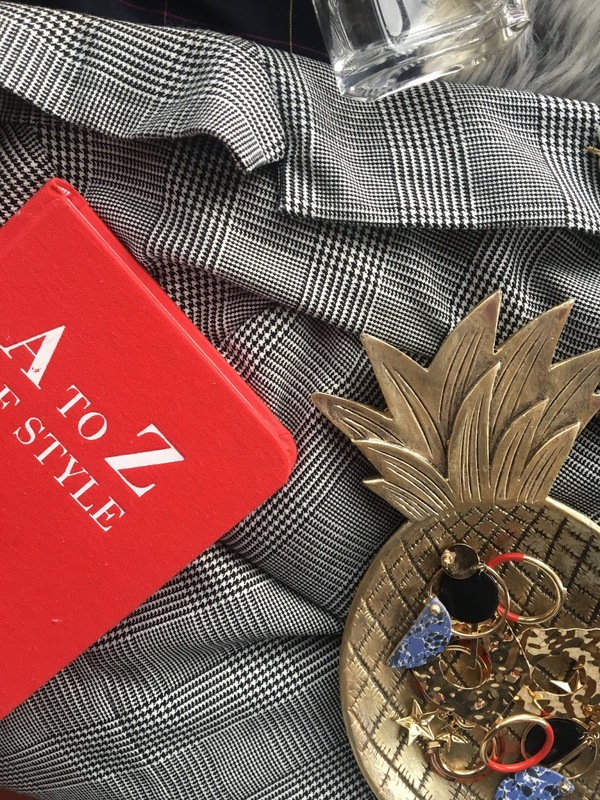 You can switch this up depending on occasion and weather, this is such a simple way to get the trend into your wardrobe. Blazers are so easy to dress up or down, whether you want to wear them with a simple t-shirt or a dressier camisole! I love how this one from & Other Stories has a pop of colour running through it. 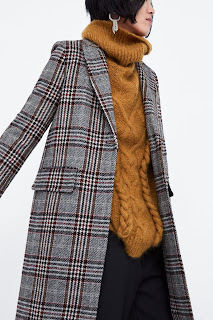 Definitely appropriate for this time of year are coats and the check print is so timeless! This one from Zara will go with so many outfits and is such a good length. If your style is more feminine go for a checked skirt which you can easily pair with tights and boots for a Wintery day. Or if trousers are more your thing there are so many options! 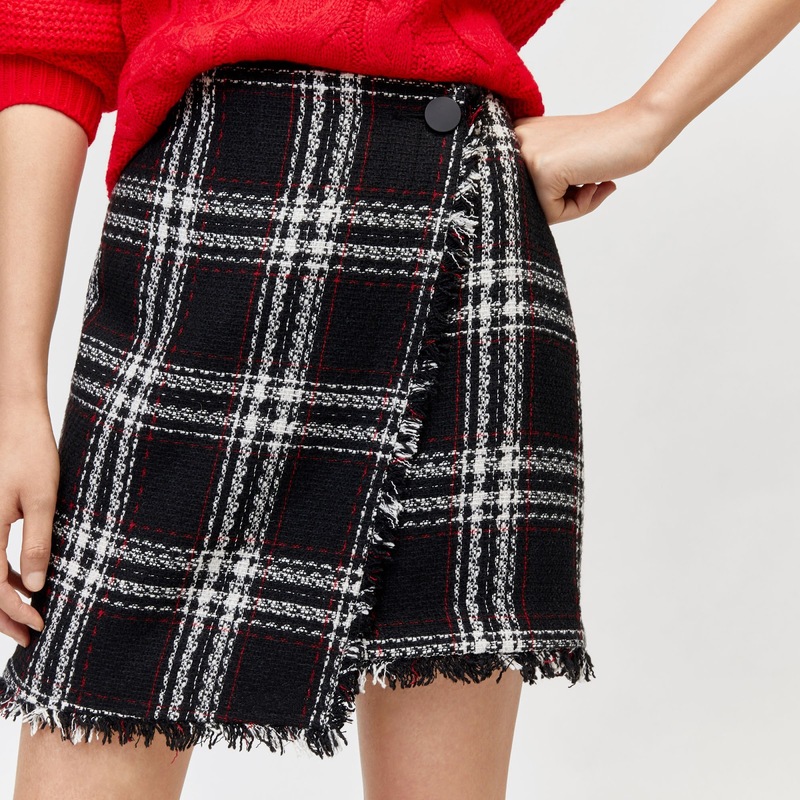 This wrap over style skirt with frayed edges, from Warehouse, is perfect for this season. These checked trousers from Topshop give us the traditional tartan vibes in a modern style. 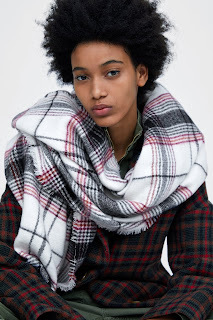 This is probably the easiest way to wear this trend, from scarves to bags! 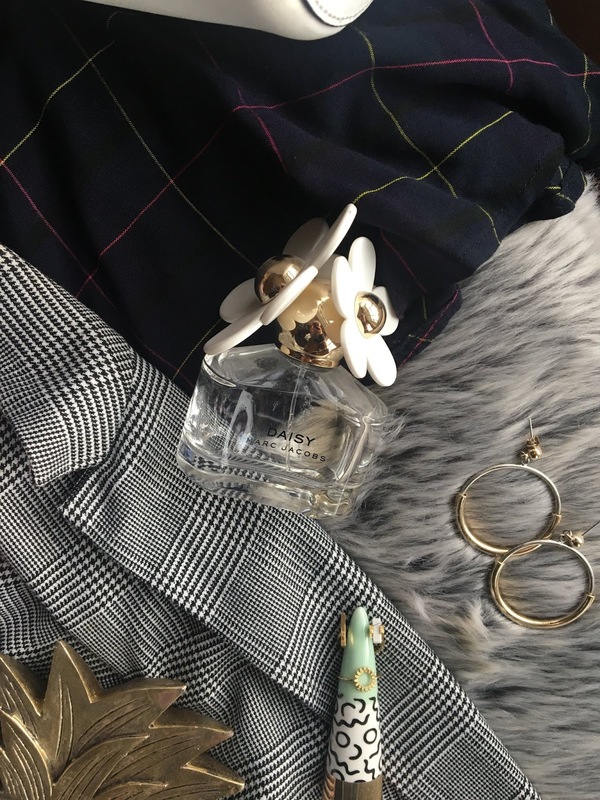 If you fancy being indulgent you can go all out with the classic Burberry check printed scarf but I'll show you some more affordable options! Zara always do fab scarves and they have an amazing selection of checked ones. This is one of my favourites, I just love the colour combination! I think shoes are such a fab way to do the trend, especially if you just want a subtle nod! I'm obsessed with these chunky platform heels from & Other Stories. 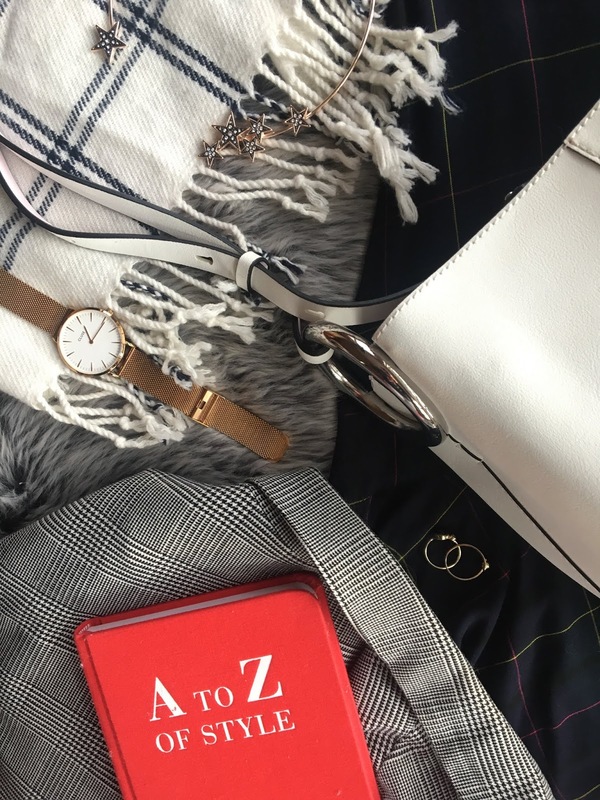 I hope this little run down gives you an idea of how you can incorporate the check trend into your wardrobe this season...whether you want to go all out or simple.